Samsung has started rolling out the Android 5.0 Lollipop for the Samsung Galaxy S5 in several regions across the globe, and there’s a new addition to the list. 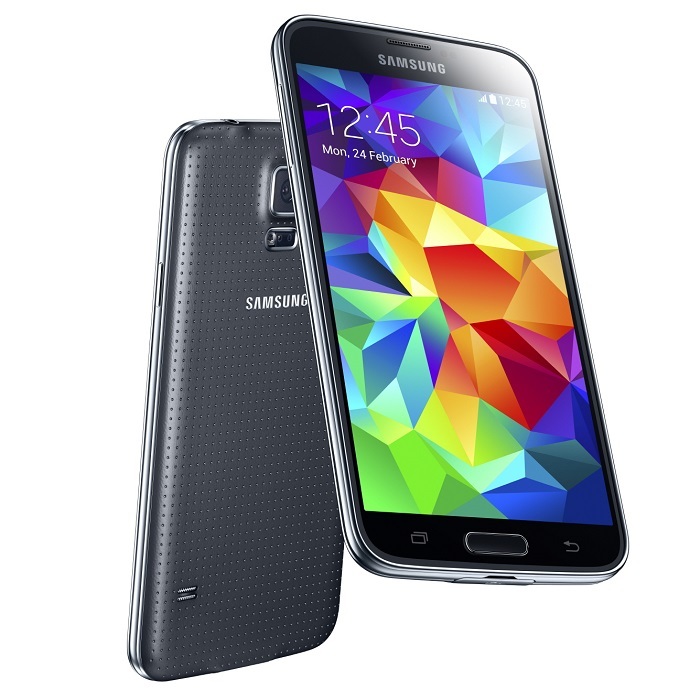 The Korean company has started rolling out the Android 5.0 Lollipop for the Samsung Galaxy S5 in the UK. Users can either update over-the-air or through Samsung Kies by connecting your device to the computer. The latest Android 5.0 Lollipop brings a handful of features and improvements, including new design guidelines with the Material Design, offering improved visuals and more. The latest update also brings improved lock screen notifications, ART runtime, several security enhancements and much more. The Korean company has also improved the fingerprint sensor with the new update, and brings Note 4′s fingerprint lockscreen to the Galaxy S5. The update may take a little while to pop up on your device as the update process is gradual and can take a few days to complete. You can manually check for the update by going to Settings > System > About Device > Software update. Let us know using the comments below if you received the update.